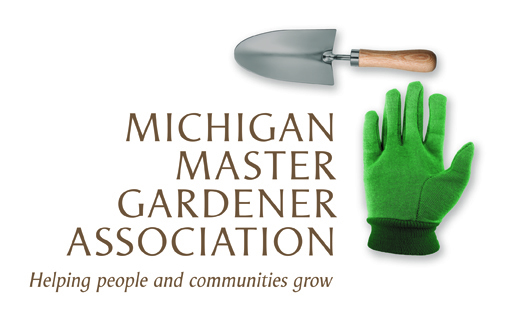 2019 MSU Extenstion Master Gardener re-certification open — Michigan Master Gardener Association, Inc.
Once recertified, you will receive an email with further details about becoming an MMGA member. All MMGA memberships must be completed by March 1, 2019. The MMGA membership dues submission form for individual members can be downloaded, completed and returned to MMGA with your check for $5.00. The address for sending in your dues is listed on the form along with mailing instructions. If you have questions about your dues submission please email us at mmgainc1@gmail.com. Click here to download and print the membership form. Please note: All submissions will be applied to 2019 Member Dues. Deadline for entering your volunteer and educational hours for 2018.